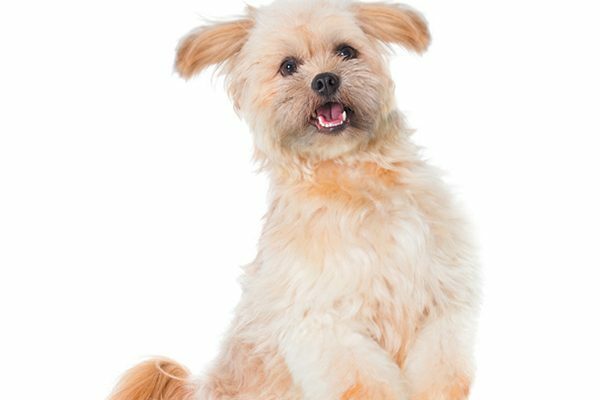 The post 10 Signs Your Dog Wants to Go for a Walk by Heather Marcoux appeared first on Dogster. Copying over entire articles infringes on copyright laws. You may not be aware of it, but all of these articles were assigned, contracted and paid for, so they aren’t considered public domain. However, we appreciate that you like the article and would love it if you continued sharing just the first paragraph of an article, then linking out to the rest of the piece on Dogster.com. 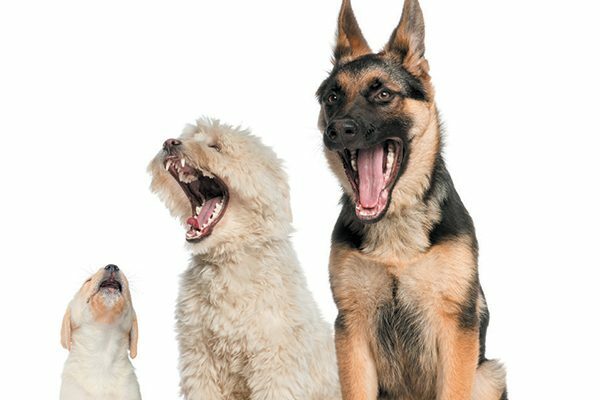 Most of us dog lovers also love walking dogs, but even the most canine-obsessed step counters among us have days when we are preoccupied with other things. Our dogs, though, are focused 100 percent of the time. They will not be distracted from their daily constitutional, and it only takes one look in their eyes to realize that while your mind has been swirling with a million thoughts, your dog’s has held just one that he’s been desperately trying to telepathically communicate: Walk me! We may not be mind readers, but if we let our busy brains settle down, we’ll notice the not-so-subtle signs our buddies are showing us. Who needs a beeping Fitbit when you’ve got a canine companion to remind you to get up and move? Here are 10 ways to tell if your dog wants to put paw to pavement. 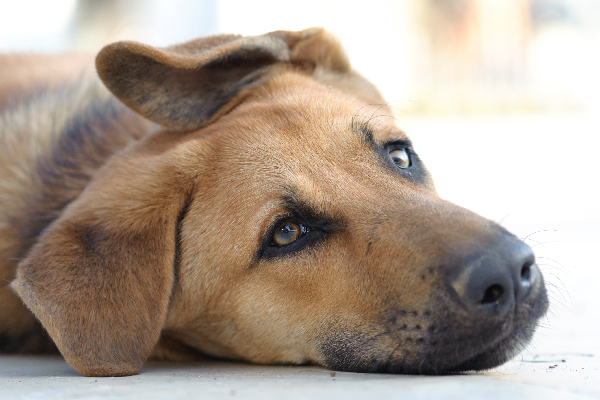 That sad sigh might just be saying, “Walk me!” Photography ©HAYKIRDI | E+ / Getty Images Plus. Your dog flops and lands with a thud, and exhales enough hot breath to fill a king-size air mattress. You feel the gust of breath, but you also hear it: the loudest, saddest, most overacted sigh in the world. This is the sound of walk wanting. 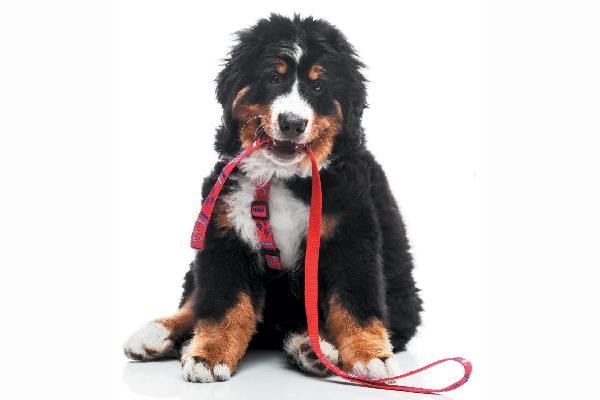 Your dog is ready for a walk if he is leashing up without you. Photography ©K_Thalhofer | Getty Images. He’s prepared for a walk, so you’d better get prepared, too. If your dog is wandering around the house with his leash hanging from his mouth, or if he’s somehow managed to open the closet and find his own harness, you should a) be impressed, and b) be ready to go. 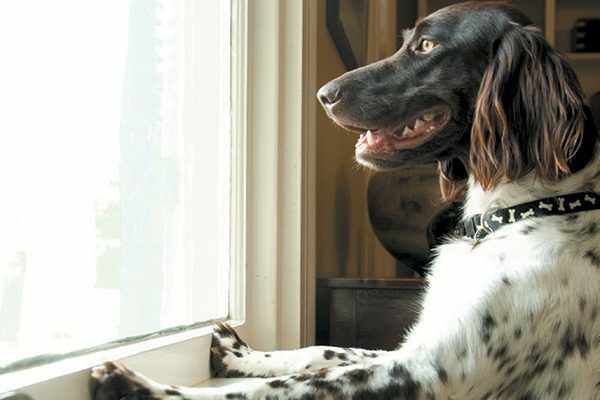 Your dog is jealously watching everyone else on a walk outside. Photography ©mstroz | Getty Images. 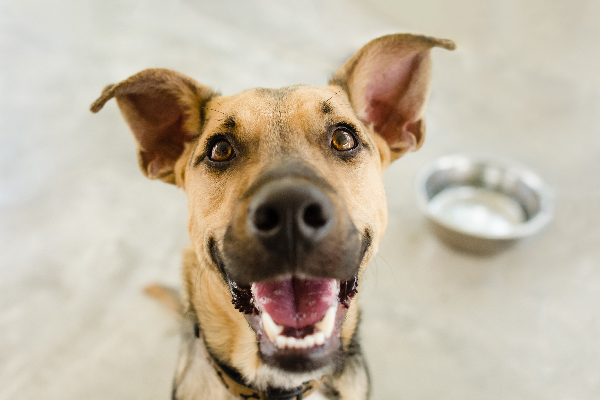 This look just says, “Hurry up and take me for a walk, human!” Photography © David Baileys | iStock / Getty Images Plus. Unless your dog has been cast on Dancing With the Pups, fancy footwork by the door can only mean one thing: Hurry, human! 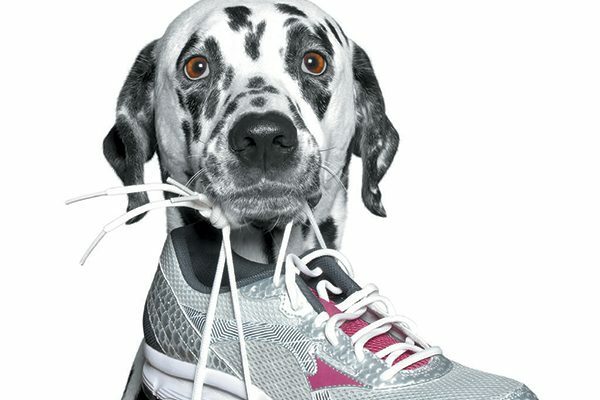 Your dog is helping you get ready for a walk by grabbing your shoes. Photography ©BilevichOlga | Getty Images. Your shoes have been moved from the rack to the doormat without your assistance. Either your house is haunted, or an earthly creature is trying to tell you something. Do you have a ghost or a Golden Retriever? Either way, someone wants you out of the house. 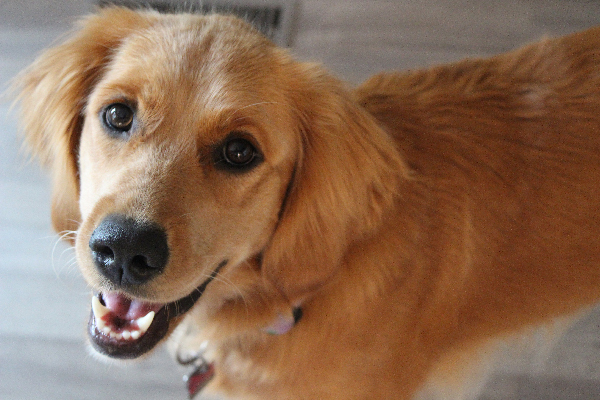 That tail wagging means your dog is ready to go. Photography ©RichLegg | Getty Images. You didn’t say “walk,” but he thought you did. Guess you’re going now before he wags the house down. Seriously, the place is shaking. 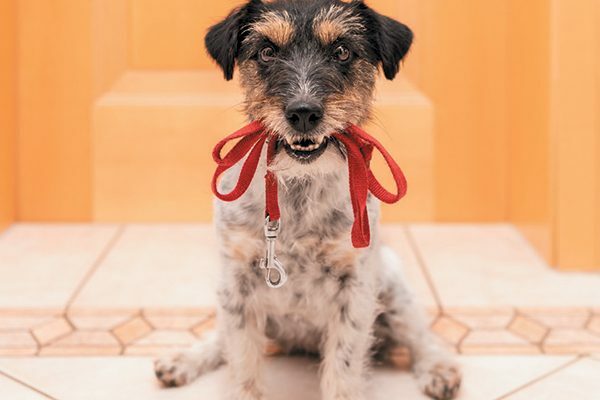 Your dog wants to go for a walk — with or without you! Photography ©KalebKroetsch | iStock / Getty Images Plus. He’s standing by the door with a look that can only be described as one part disappointment, one part demand. “Get your keys, human, or the next time you open this door for FedEx I’m gonna bolt.” This is not an empty threat. You should get the leash. He will howl until you are ready. Photography ©GlobalP | Getty Images. Your dog is all warmed up and ready to go on a walk! Photography ©DanAlex120714 | Getty Images. And warming your heart. A big stretch, followed by a yoga pose (the perfect Downward Dog) followed by a big kiss for the human. They’re so cute when they want something. The most obvious sign that your dog wants to for a walk? He’s a dog! Photography ©Gemma DiLullo | Getty Images. Is there a dog in your house? He WANTS a walk. 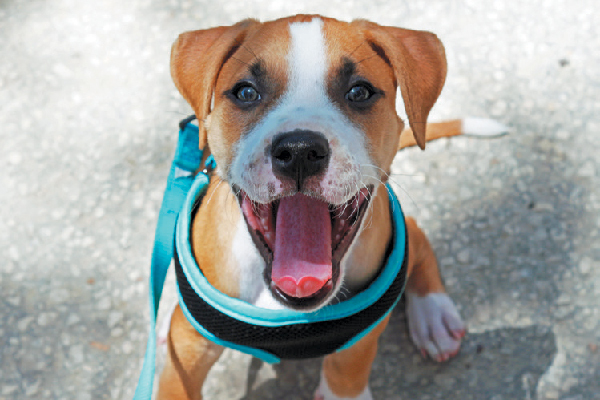 Tell us: What are the signs that YOUR dog wants to go for a walk? Does he display any of these signals when he wants to go for a walk? Thumbnail: Photography ©damedeeso | Getty Images.